Beam spread of 60" at a distance of 3ft. 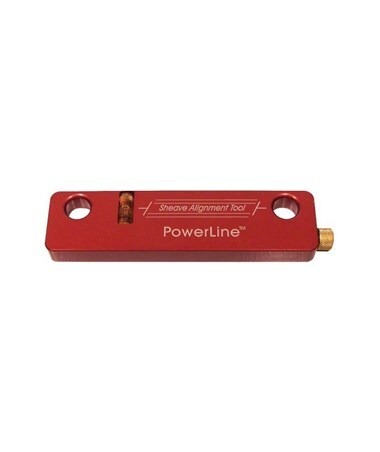 The Johnson Level Magnetic Sheave Alignment is a tool that allows aligning the surfaces like those on pulleys and table surfaces very accurately using a tightly controlled beam of light. It decreases vibration on any pulley/sheave system. With its compact size, a precisely machined aluminum bar that houses the special laser system it is easy to use on small diameter sheaves. 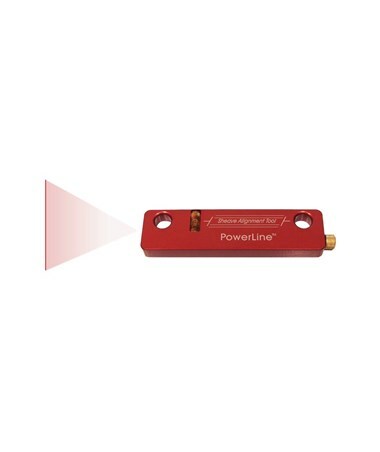 This laser projects a flat, wedge-shaped beam that spreads to about 60 inches at a distance of three feet. It has an accuracy of ±1/16-inch at 10 feet and a range of up to 100 feet. The bar and targets are equipped with powerful nickel-plated rare earth magnets that hold them fast to the surfaces being measured. The flat surface has a Retro-Reflective film applied that enhances the visibility of the laser beam. Ideal for use in indoor applications such as aligning belts, sheaves, sprockets, gear trains, rollers platforms, conveyors and other plant equipment. This Johnson Level Magnetic Sheave Alignment includes three precision machined magnetic targets, two "AAA" alkaline batteries, instructions manual with warranty card and hard-shell carrying case. It also comes with a 1-year warranty. 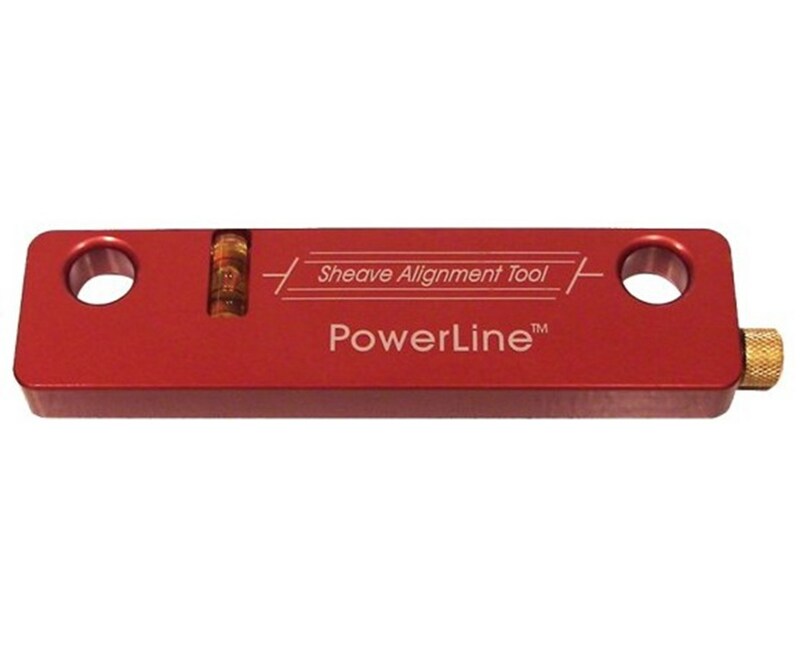 The Johnson Level Magnetic Sheave Alignment is available in different beam colors. Select your preference from the drop-down menu above.